Come join us and celebrate the Christmas message: life and hope found in Jesus Christ. 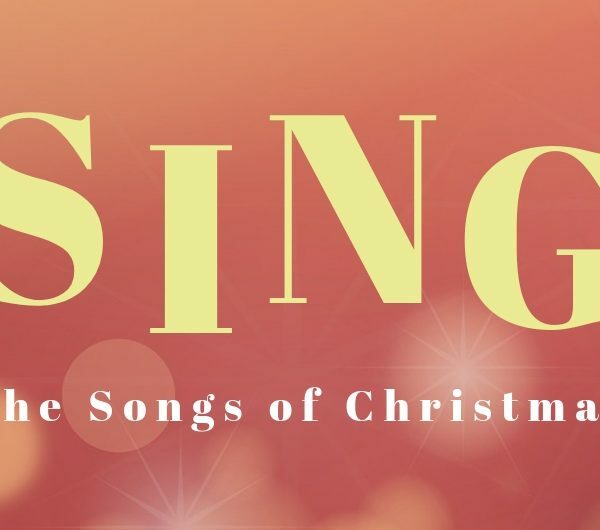 This year we are ‘singing the songs of Christmas’. Did you know that there are ‘Christmas Carols’ in the Bible? Come and check out these ancient songs and explore their significance for your life. Christmas Eve is a short and reflective evening service suitable for adults at the Stromlo Hub (Parkinson Street, Weston).